It’s easy to say, “we care.” Over four decades, in collaboration with hundreds of schools, psi has led the way in meeting the needs of the whole child with cost-effective innovation, tailored solutions, high-caliber professionalism at every contact, and 100% focus on serving children with humanity and sensitivity. Because it’s only caring if it works. What took root in an early initiative focused on school psychological intervention for underserved students has grown over four decades to meet the needs of the whole child in the context of today’s complex social and educational setting. Providing high-quality, innovative educational services in cost efficient models assists hundreds of thousands of children in improving their grades, attitudes, health and behavior. 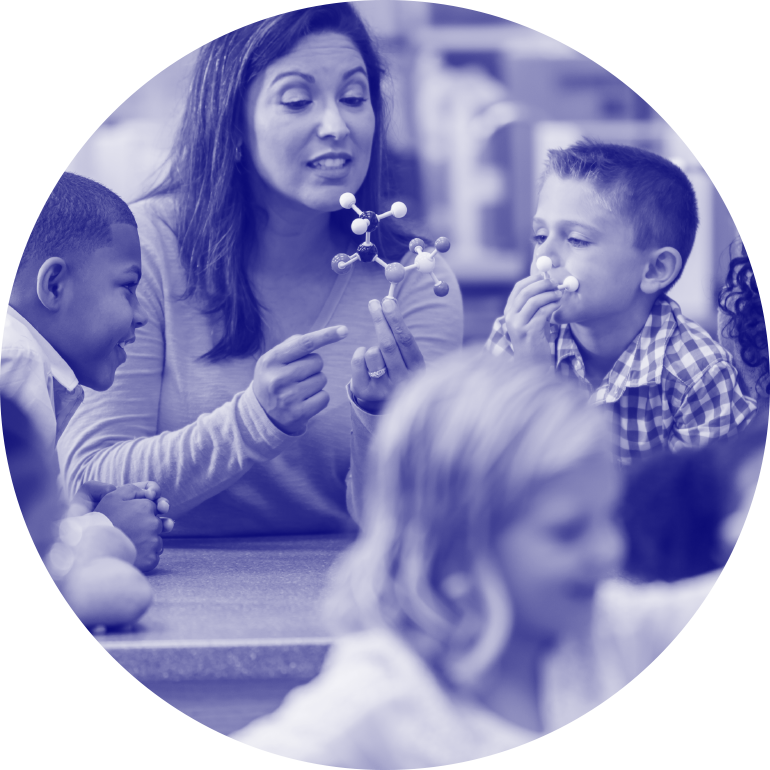 psi empowers each system’s educational professionals to achieve more, lead more effectively and offer every student a better opportunity to succeed in school and, ultimately, in life. Thank you for your interest in psi. We look forward to partnering with you and your school. psi is the largest educational provider in the Midwest over the last 40 years. psi provides school health, psychology, counseling, speech therapy, occupational therapy, physical therapy, intervention specialists, gifted/talented, Title I, remedial tutoring, ESL, sign language interpretation and foreign language teachers. School clients, their students and their staff all benefit from psi’s nationally recognized speakers and (in addition to special education compliance services and crisis intervention services). psi’s school clients benefit from our nationally recognized speakers, our complimentary crisis intervention services and data-driven special educational compliance division. Educators first, last and always. All of the psi Directors, Coordinators and Supervisors possess extended education certification, and licensure in the area they manage. Psychology’s root prefix “psy” or “psi” derived from the Greek symbol Ψ. psi’s “roots” first took hold in school psychology, developing from a relationship between the Catholic Diocese and a team of Kent State University Professors and students. The Diocesan’s first student need involved the intervention services provided by school psychologists. It soon expanded in recognition of the needs of the whole child and has evolved extensively over the past 40 years. So even though our name originated from the root prefix for psychology, many branches grew over time and continue to grow and thrive today… serving hundreds of thousands of children each year by bringing success and innovation to our educational partners. For information about psi please call 1-800-841-4psi. psi is dedicated to providing high-quality, high-level educational services in a cost efficient manner to help students improve their grades, attitudes, health and behavior. Our professional staff provides innovative resources within the fields of education and school health. We are committed to developing and implementing a customized service and support system to fit your school’s educational and health service needs. We maintain authentic relationships with our clients at all levels, in order to understand and respond to their needs and challenges. We respond personally, thoughtfully and immediately to the first sign of conflict or dissatisfaction and we work diligently to resolve each issue before they become problems. We recognize the contributions of our team members, and we provide opportunities and support to learn and grow. We value our staff as professional colleagues and expert partners who are the face of psi to our clients and the students they serve. We apply sound ethical business practices and we are good citizens of the communities we operate in. We manage the business in a fiscally responsible manner. psi is the trusted provider of high-quality educational and health services to schools. Together, we create the foundation that supports all students to learn, thrive and grow. psi is dedicated to “Raising the Power of Education” for your school! WE – the psi Team – are the face and the voice of psi to our clients, our employees and the community. WE are committed to providing the highest levels of professionalism, service, knowledge and support to consistently meet or exceed the expectations of our clients and our staff. WE actively promote teamwork, respect, open communications, and innovation. WE are personally accountable for the work we do and the results we produce. PSI is judged by your performance, by our responsiveness, by the relationships we nurture, and by the programs we extend.